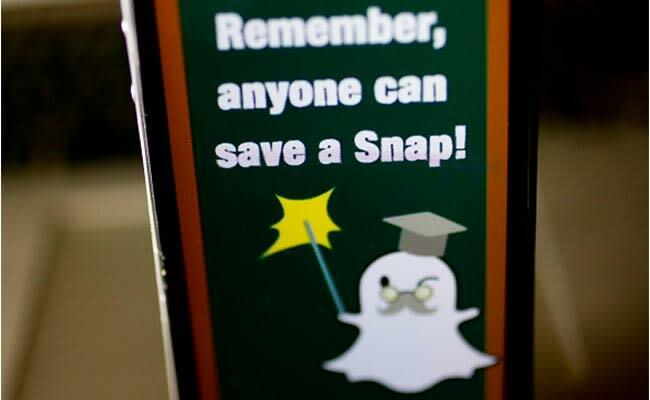 Snapchat users who screenshot and re-post images without permission could end up being sued. | HELLO! Ah Snapchat; we love being able to send pictures and videos to our friends, knowing they'll be destroyed after 10 seconds. Except sometimes a follower will sneakily screenshot a deliberately-embarrassing selfie, allowing it to live on in their camera roll forever. But not only is that incredibly annoying, it could also be very illegal – according to Ed Vaizey, the UK's Culture Minister. 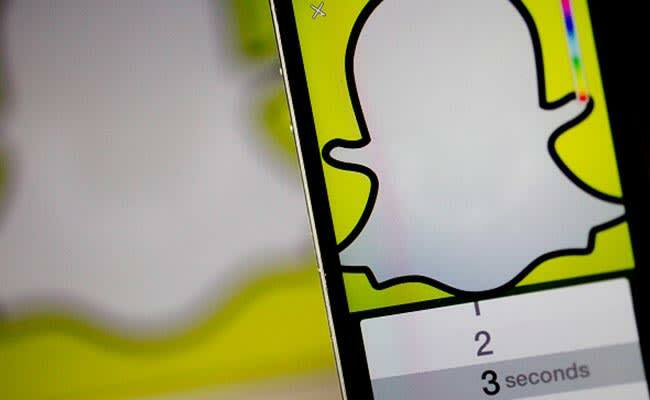 Apparently if a Snapchat user saves someone else's picture and shares it again without their permission, they're leaving themselves open to being sued under British copyright law. Ed explained: "Under UK copyright law, it would be unlawful for a Snapchat user to copy an image and make it available to the public without the consent of the image owner. The image owner would be able to sue anyone who does this for copyright infringement. And, if the image shared unwillingly is of a sexual nature, the re-poster could be liable for up to two years imprisonment. The current maximum penalty for copyright infringement is up to 10 years in prison and an 'unlimited' fine, meaning that, if you repost a picture from the wrong person, Snapchat could get you in a lot of trouble. The moral of the story is: enjoy Snapchat is it was intended to be enjoyed, and don't try to take screenshots!